Child Growth Orthotcs. Ajust your childs stance as they grow! 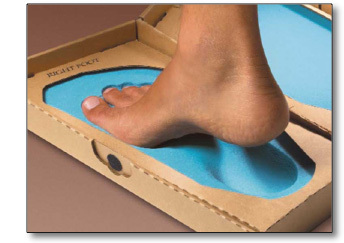 Q: How do we sell custom made Orthotics online? A: We send you a kit and we make a perfect fit!